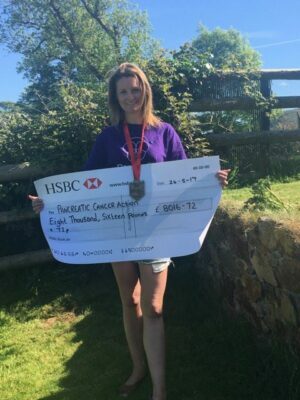 Kelly Williams, 37 from Sarn in Pwllheli, has raised an incredible £8,018.24 for Pancreatic Cancer Action, a small charity that focuses on early diagnosis of pancreatic cancer. 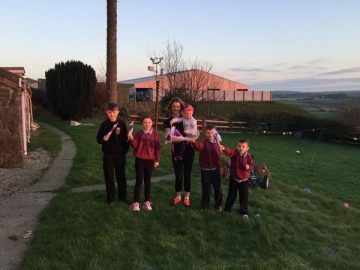 Kelly, mum of 5, first started her fundraising mission when she found out she had a place in the London Marathon 2017 to run for the charity. 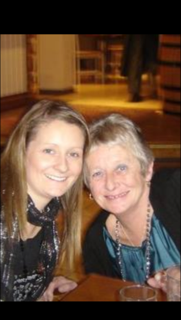 The place meant a lot to her as her mum, Gwen Booth, sadly passed from pancreatic cancer in May 2015 just 15 days after diagnosis. 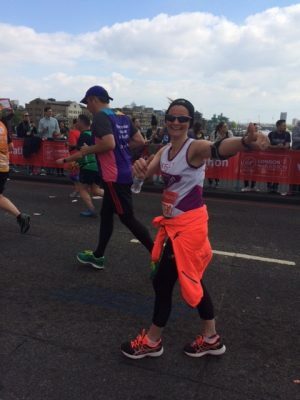 She has not only completed the Marathon but has been continuing to organise fundraising events to raise extra funds and awareness. 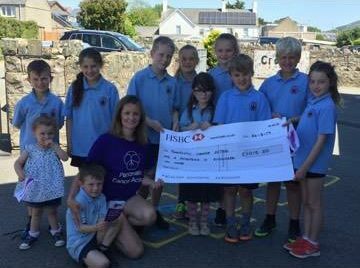 A coffee morning in Tudweiliog, a night in memory of her mam in Llanrwst and also a sponsored walk completed by her children’s school, Ysgol Tudweiliog, all raised huge amounts and contributed towards her total. 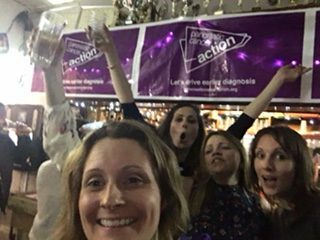 Ali Stunt, Founder of Pancreatic Cancer Action, said: “We are delighted that Kelly has given her time and effort to not only take on this challenge but for all the fundraising she has done and the support she has given to Pancreatic Cancer Action.